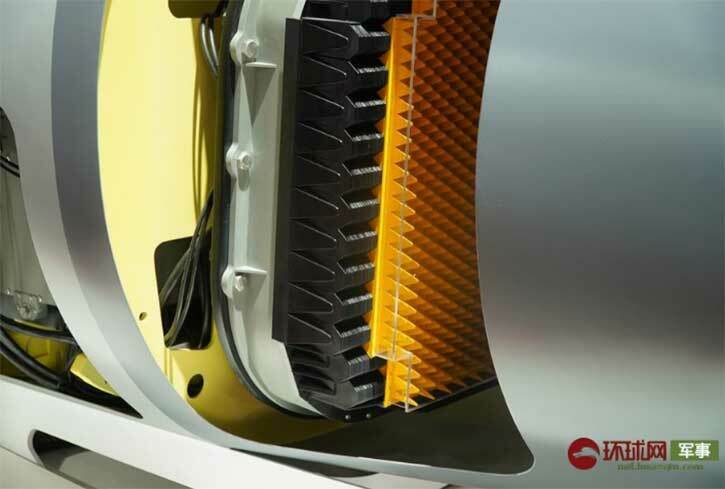 As a modernized version it will bring earlier models to the T2 standard. 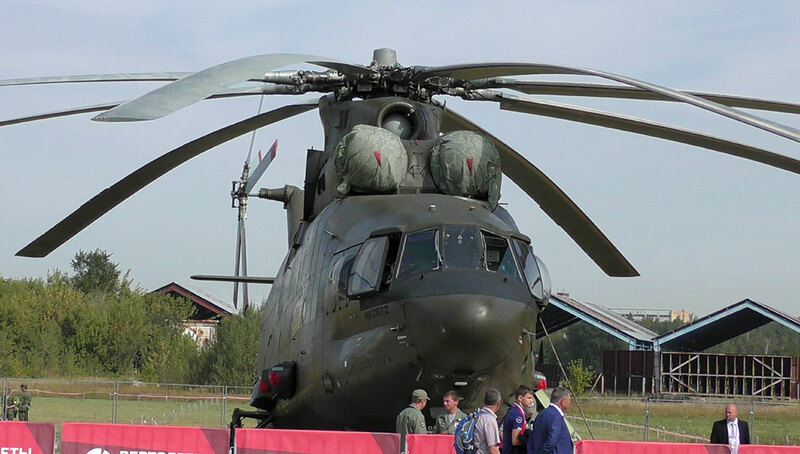 The Mi-26 is operated by a crew of five but the improvements introduced by the BREO-26 avionics suite enables most missions to reduce the to crew to 2-3 persons. 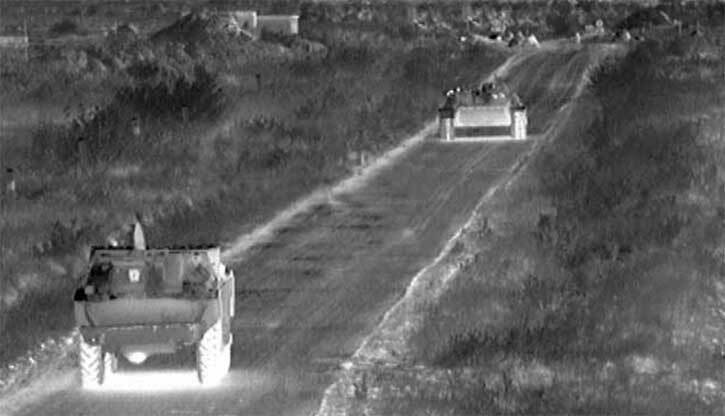 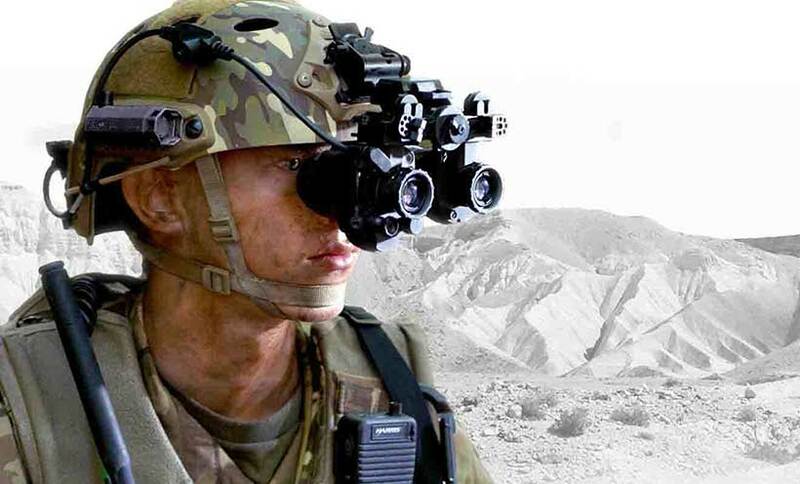 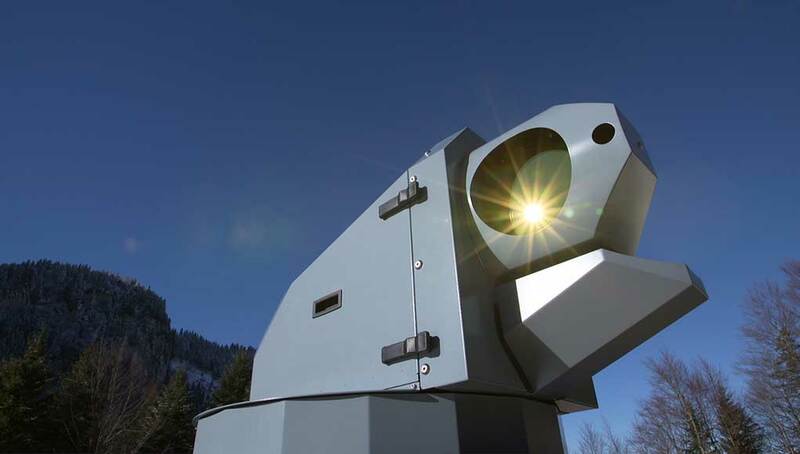 General Dynamics Missions Systems was awarded a US$3.9 billion sole-source contract by the U.S. Army, for the supply of Common Hardware Systems-5 (CHS-5) over the next five years. 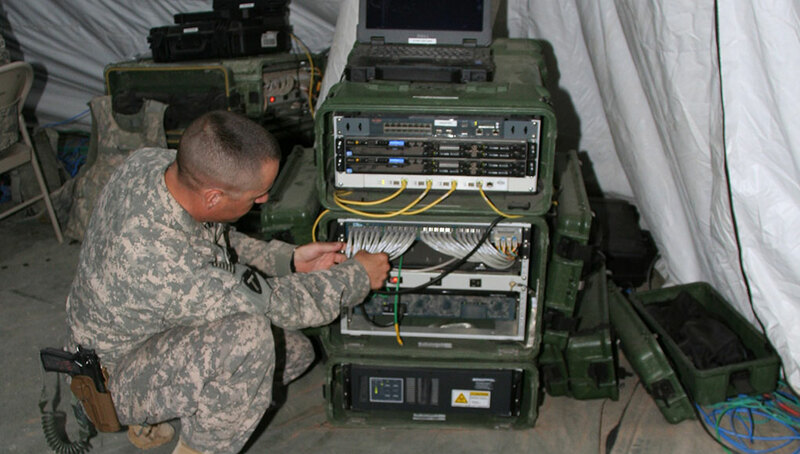 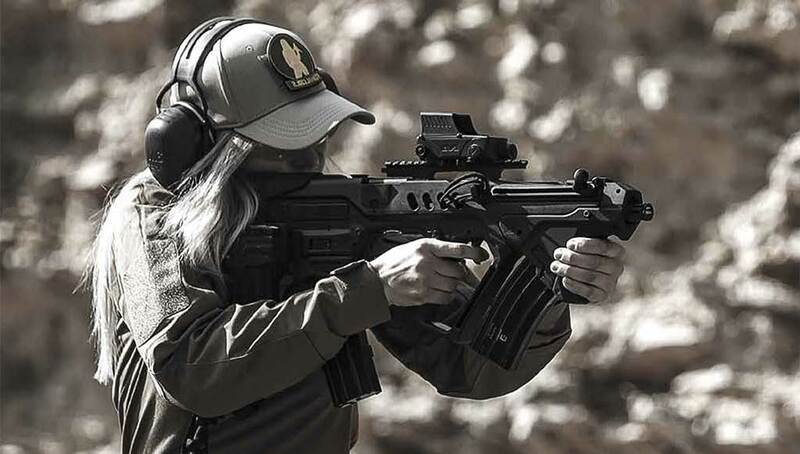 Products included in the CHS program include servers, storage, clients, networking devices, ruggedized platforms, hand-held end devices, Operational Transit Cases (OTC) and peripherals devices, all tested and proved to meet the program's requirements. 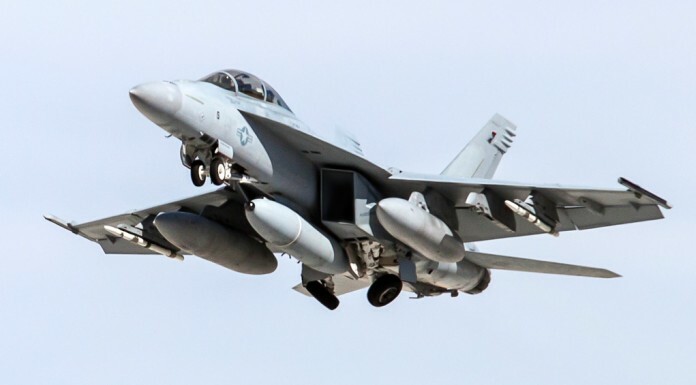 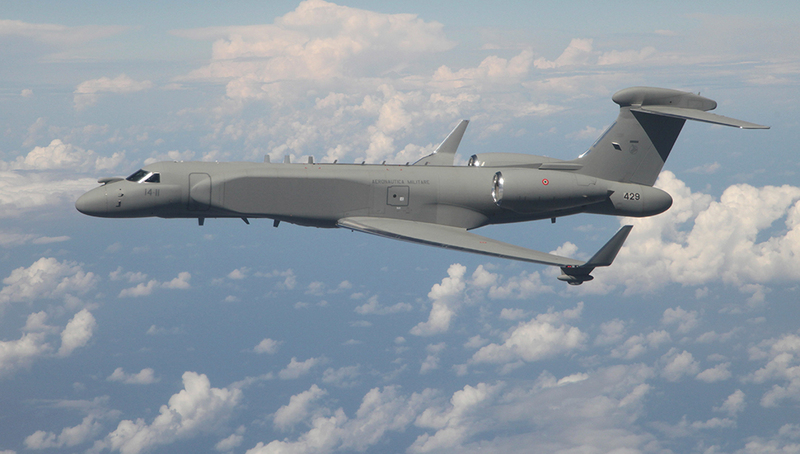 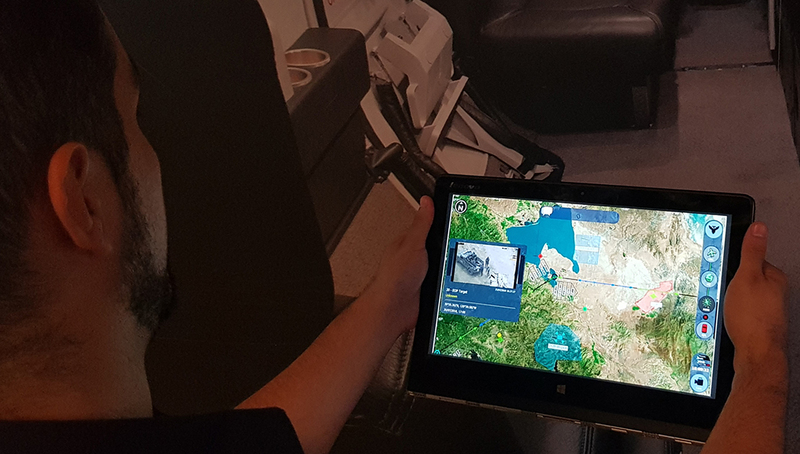 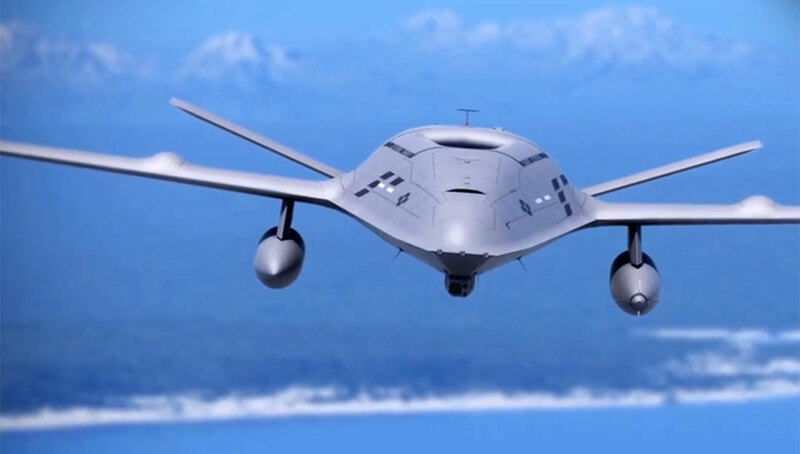 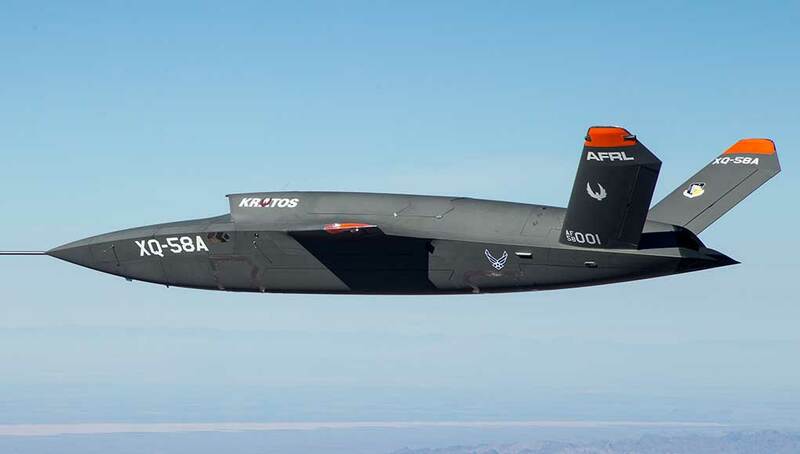 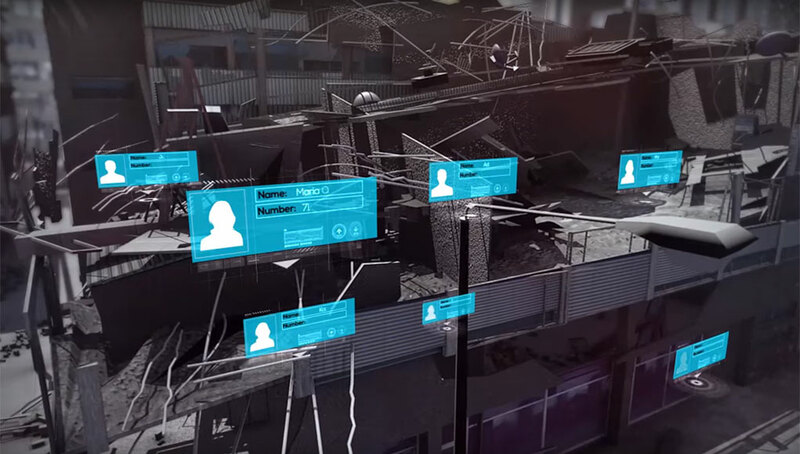 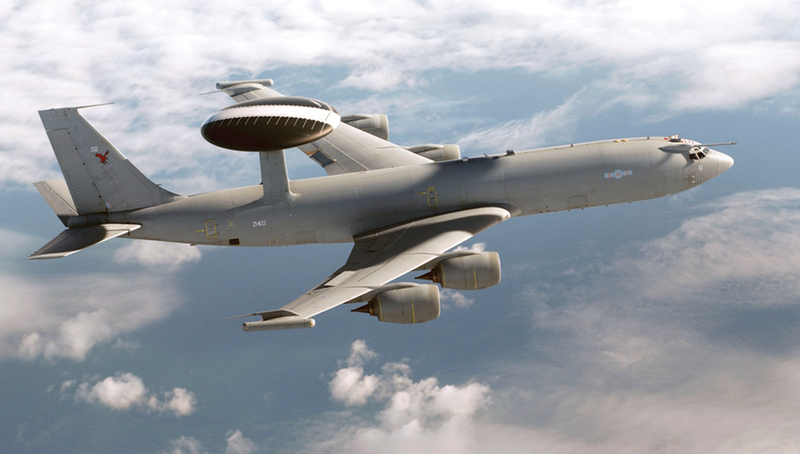 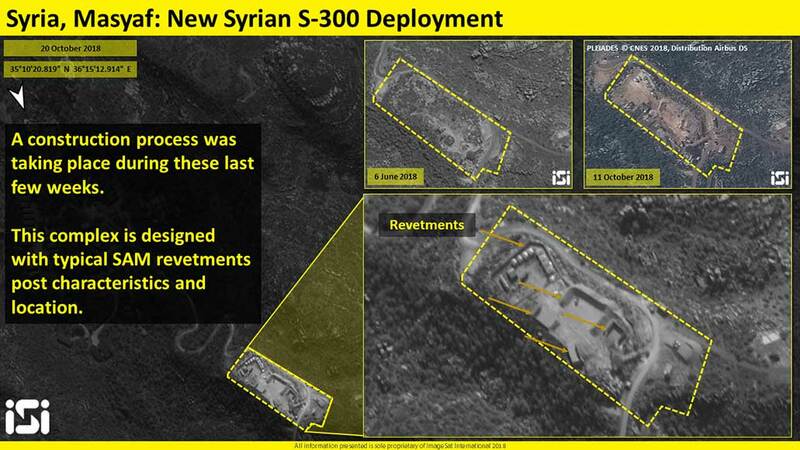 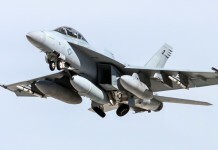 BIRD Aerosystems will enhance the performance of ASIO SMA already operated by the customer, by upgrading their Mission Management System (MSIS), adding sensor enhancements, and improving connectivity and data sharing within the task force. 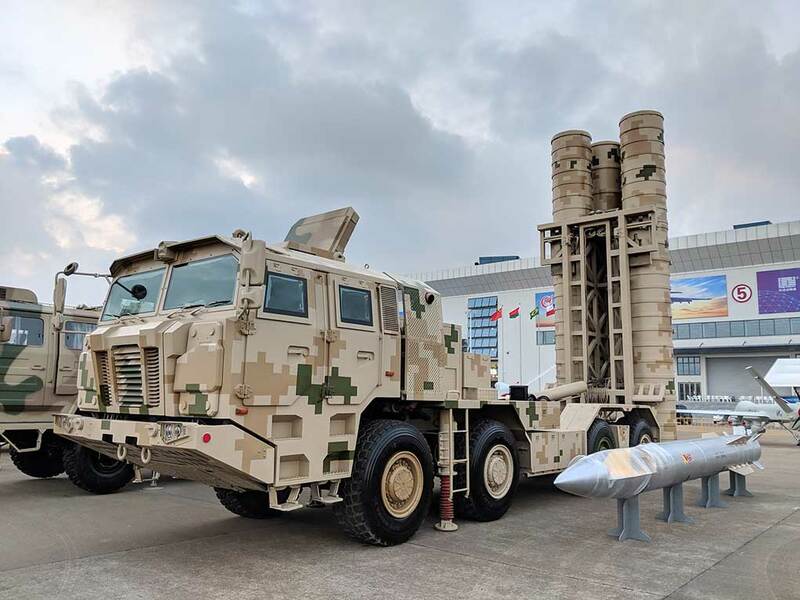 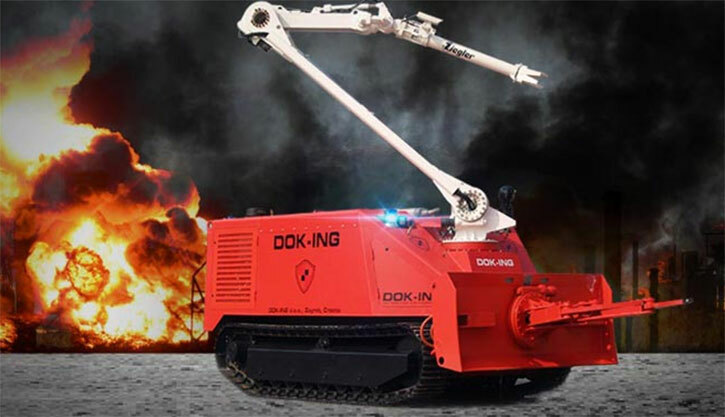 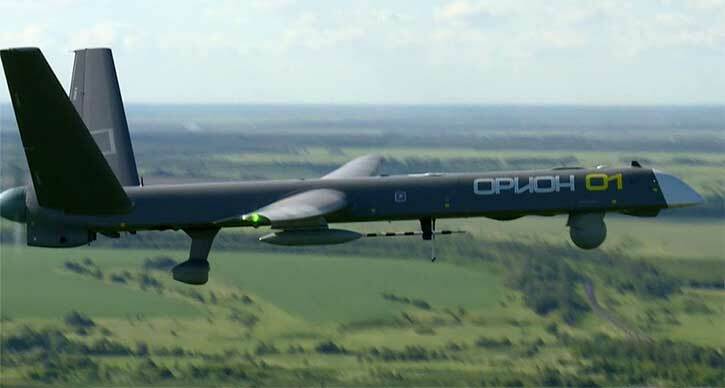 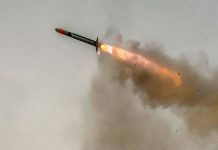 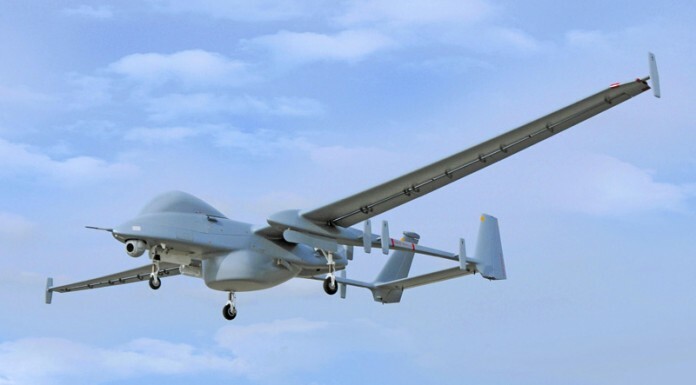 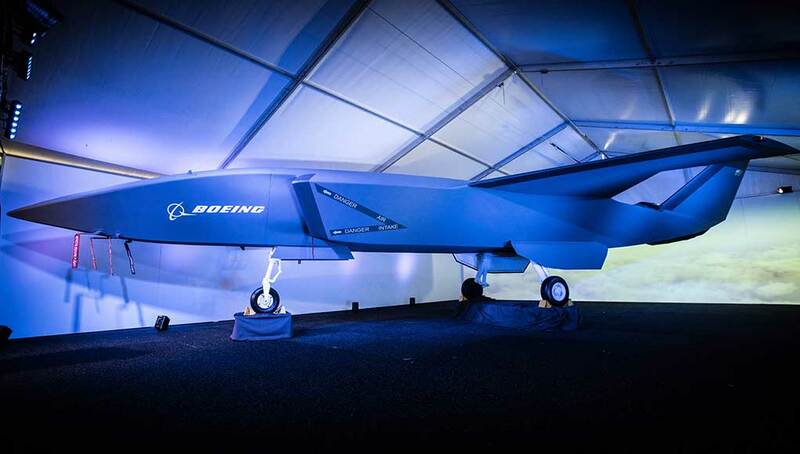 Israel's Unmanned Aerial Systems (UAS) producer Aeronautics announced today the award of a contract worth $27 million from an Asian government to supply Dominator XP Medium Altitude, Long Endurance (MALE) UAS. 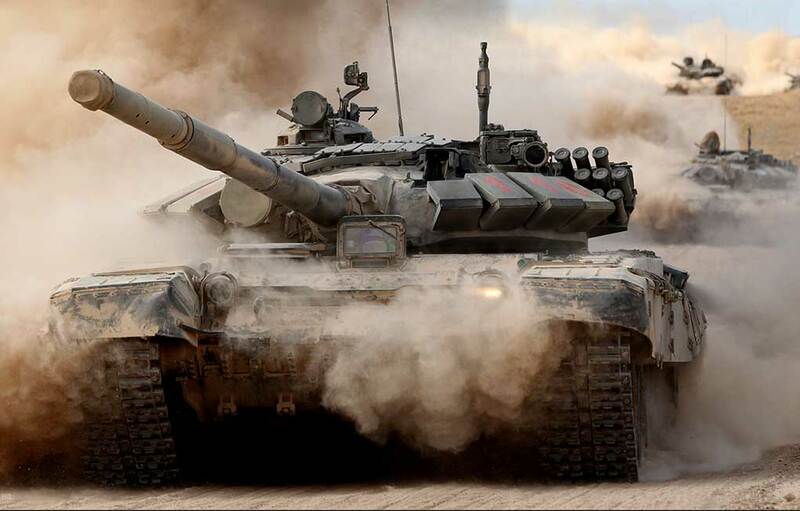 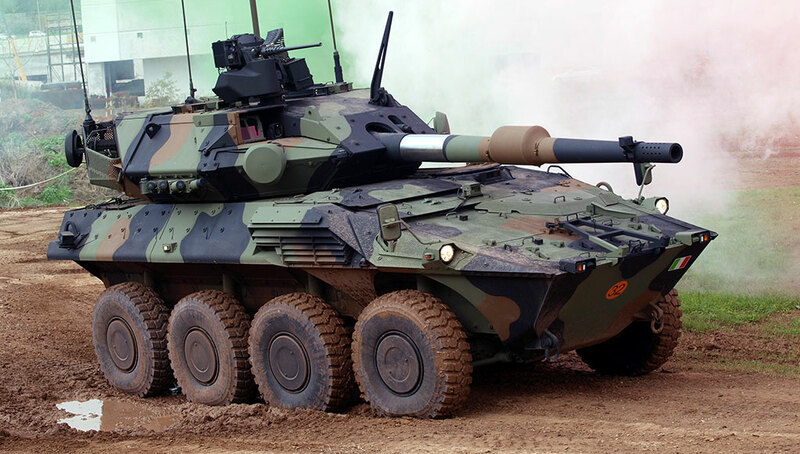 The Italian MOD has ordered the first ten Centauro II wheeled tanks from Iveco-Oto Melara consortium (CIO). 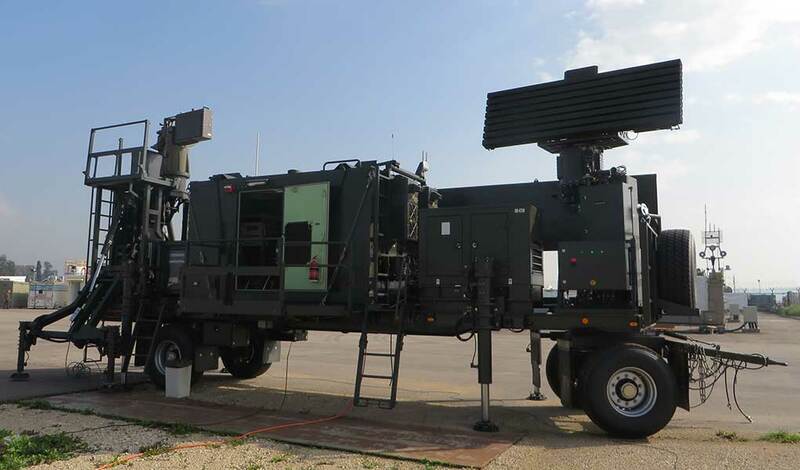 This award, worth 159 million Euro, that includes the procurement of vehicles, equipment, and logistics, is the first tranche of a planned procurement of 136 vehicles. 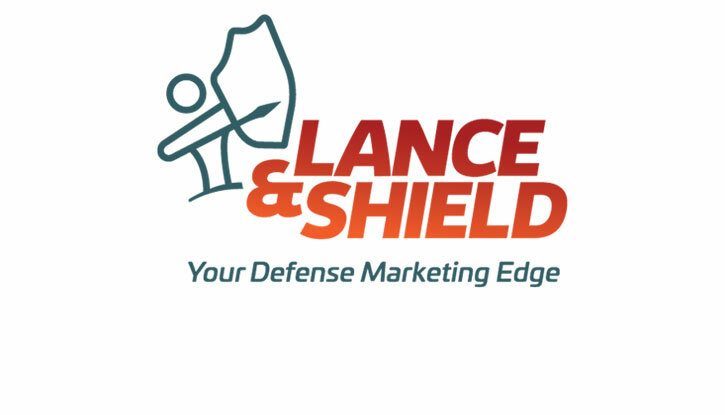 As a marketing communications services provider, specialized in the aerospace and defense sector Lance & Shield Ltd. provides the marketing tools tailored for defense and HLS marketers seeking to reach a relevant and targeted audience through all media channels. 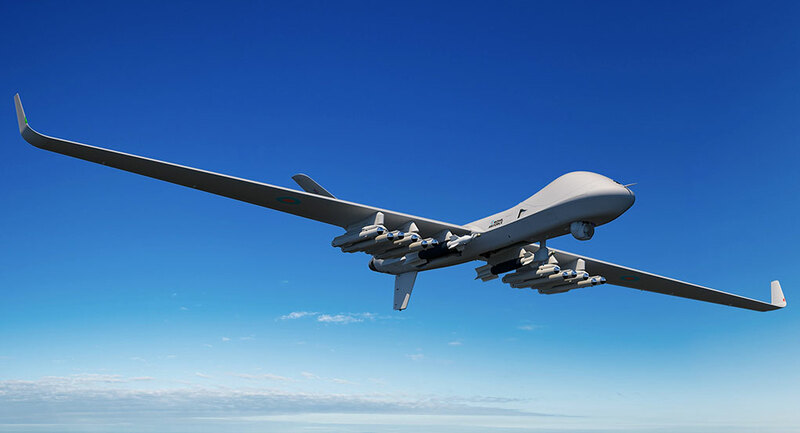 UK Defense Secretary Gavin Williamson unveiled today a concept model of a brand new next-generation combat aircraft being developed exclusively in the UK. 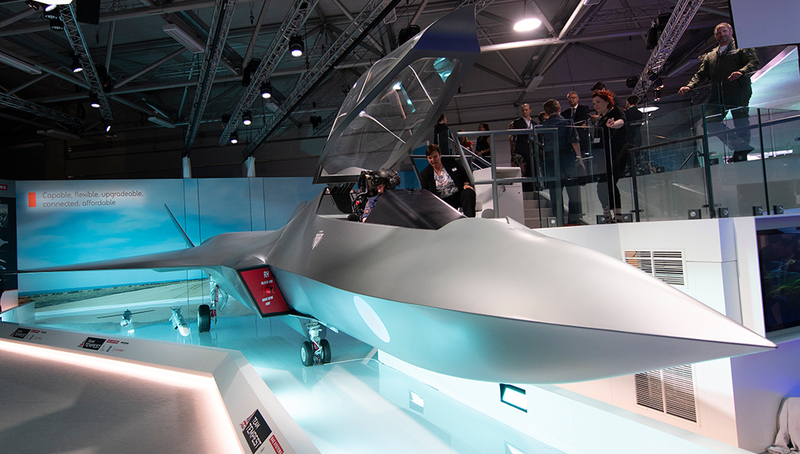 The Tempest, as the futuristic fighter plane is called, could be ready for operations with the Royal Air Force in less than two decades, as the first Typhoons begin to be phased out of service.